D-Link’s DSN-6120 iSCSI SAN array is a fully redundant, data centre-class network storage solution in a 2U rackmount form factor. The DSN-6120 currently supports 48TB of raw capacity using 4TB drives (and even greater capacity as larger disk drives become available), and overall scalability to 240TB using DSN-6020 Expansion Enclosure. D-Link’s DSN-6120 provides 1GE host interface connectivity which can handle over 200,000 I/O per second. D-Link’s DSN-6120 iSCSI SAN array is a fully redundant, data centre-class network storage solution in a 2U rackmount form factor. 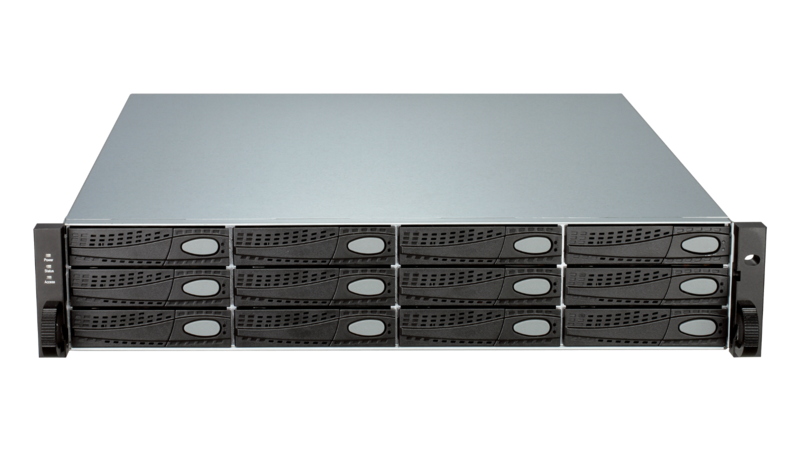 The DSN-6120 currently supports 48TB of raw capacity using 4TB drives (and even greater capacity as larger disk drives become available), and overall scalability to 240TB using DSN-6020 Expansion Enclosure. D-Link’s DSN-6120 provides 1GE host interface connectivity which can handle over 200,000 I/O per second. The DSN-6000 Series integrates xStack storage architecture and supports services for applications demanding high throughput, scalability and flexible storage planning. The DSN-6000 Series can be easily implemented as primary storage, as secondary storage to supplement an existing infrastructure, or as a nearline storage device to improve backup and recovery times. Using the intuitive and integrated management GUI, the DSN-6000 Series Arrays can be seamlessly incorporated in both Physical and Virtual Server environments. 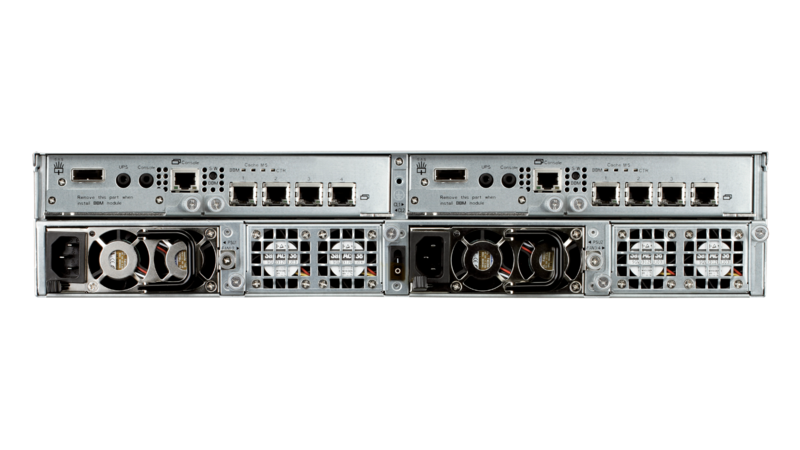 The DSN-6000 Series can provide the failover and redundancy capabilities required for mission critical scenarios such as Virtual Machine (VM) shares, database hosting, Online Transactional Processing (OLTP), email applications, storage consolidation and other primary storage needs. It is equipped with fully redundant components for all major functions, such as RAID controllers, power supplies, fan modules, battery backup modules, and SAS JBOD expansion ports. The Hot-pluggable design is capable of providing uninterrupted services. 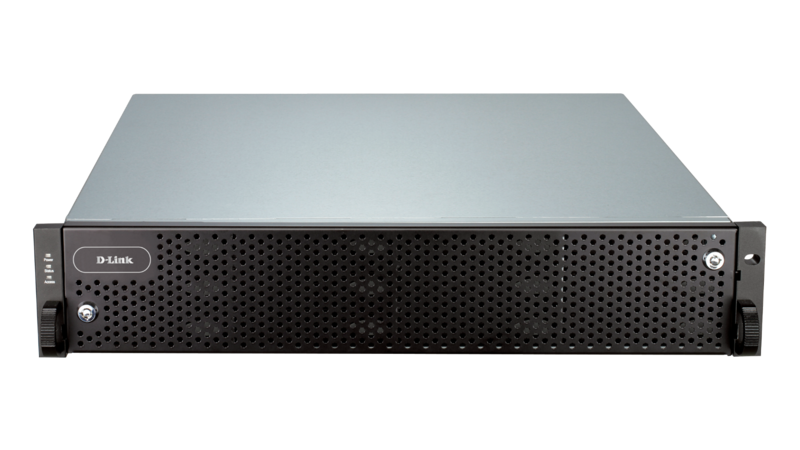 In addition, the DSN-6000 Series incorporates advanced high availability features such as RAID 6 and RAID 60 support, writable snapshot, Microsoft Windows™ VSS support, and volume configuration restoration. These advanced features help to reduce or eliminate any system downtime. Unlike other vendors, D-Link’s DSN-6000 Series is able to upgrade to firmware without the system going offline. Both firmware image and volume handling are well protected by the redundant RAID controllers; when one RAID controller is down or has lost connection, the other RAID controller takes over its tasks immediately. This feature ensures that volumes and services are transferred seamlessly and simultaneously. The optimised Input/Output Operations per second and unparalleled throughput are capable of providing run-time critical online services, such as Cloud storage, SQL, Exchange, and high-end surveillance storage. Furthermore, with its iSCSI interface, D-Link’s DSN-6000 Series is ideal for virtualisation environments - VMWare, Hyper-V, and Citrix. System administrators can install up to 32 Operating Systems onto the iSCSI system through the Boot-from-SAN functionality. With this feature, the multiple Operating Systems/Servers can be easily managed and protected by D-Link advanced data protection features, avoiding system downtime caused by single points of failure. The capacity of the DSN-6000 Series storage arrays can be easily expanded with the addition of the DSN-6020 Expansion Enclosure, which supports up to 12 SAS and SATA hard drives. Up to 4 DSN-6020 enclosures can be mounted in a storage array to expand the overall capacity to 180TB, and even higher capacity as larger hard drives are introduced. The DSN-6000 Series is equipped with D-Link Green features for saving power. A hard drive can be a very power-hungry component in a SAN. When properly configured, the power consumption of hard drives can be reduced to a minimum using the auto disk spin down feature. The DSN- 6000 Series systems monitor environmental temperatures to optimise the cooling mechanism. The fan modules respond only when needed. The power supply modules are all 80 PLUS power efficient, providing a more favorable power conversion rate. When combined, these power saving features help to greatly reduce energy consumption and increase the product’s lifespan.